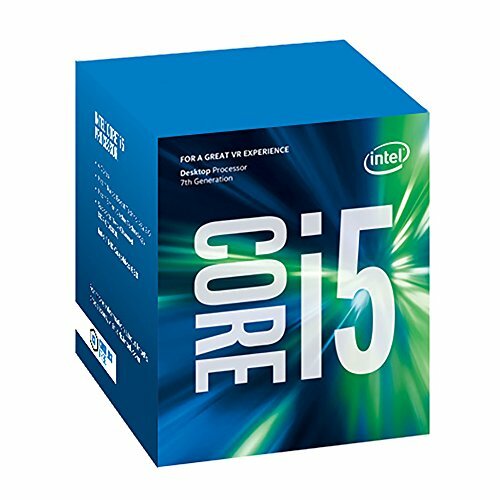 Replacing old worn out Dell with new build that would run the software I needed for my 3D printing dreams and also run some of the games that are not available on the PS4. $1000 approx budget and a lot of parts were chosen as they were on sale. The weird requirement for this build meant the case had to be less than 16.5" in height. this is so it would fit in the space available on my desk. So the first choice had to be the case and work everything else in around that. After poring over all the options on various websites I settled on the Cooler Master HAF XB EVO. At 13" tall in would fit nicely in the designated spot plus providing plenty of airflow and lots of slots to jam in all the bits and pieces I had to work with. I then picked out the Asus Prime Z270-K as the motherboard of choice that would take the Intel i5-7500 processor. Based on various sale prices and availability at the time I made the purchase this worked out to be the most bang for my buck. 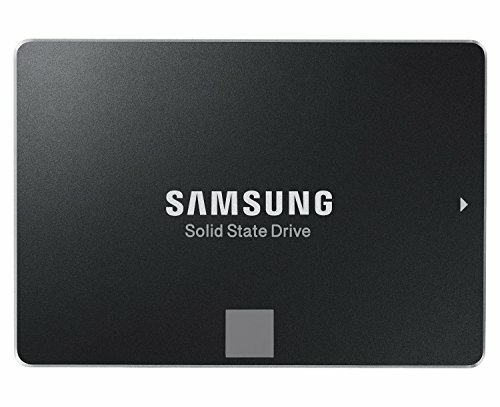 I wanted an SSD for the main OS drive and settled on the Samsung 850 EVO 250Gb. I devoted a large portion of the budget to the video card as I wanted something that was not only powerful but also offered a fair bit of futureproofing into the mix. The Radeon RX480 series was the best value at the time so I picked out the Gigabyte G1 with 8Gb memory. The power supply from EVGA had shown up on a couple of "best of" lists I had read over the preceding few months so I got lucky had found one on sale which would provide more than enough capability even if I added to my build later on. I also scavenged parts from my old machine such as the Wifi card and the optical drive to save some money. Overall things went together fairly smoothly although there was some choice swear words getting various pins into sockets while working in the sometimes cramped space available. I could happily slap the person who decided that light grey text against a black speckled background on the power supply was a good choice. It was quite a thrill when everything powered up and started smoothly on the first go, OS installation from a USB stick was a breeze. Once everything appeared to be up and running I then added in all the extra hard drives that I had lying around. So in addition to the SSD there are 4 regular hard drives of various sizes stuffed into the case. I do need to check one of them to see if I have a bad drive or a bad cable though. The biggest problem I ran into was with the monitors. I had a dual monitor setup on my old machine and planned to carry that over with the new one. A couple of Displayport adapters would allow me to run them both easily enough, or so I thought. Turns out that my monitors are really old and crap, so much so that their best performance is almost the worst the Displayport settings will allow. Which means if I plug them both in I might get both monitors to work if I don't touch anything and the stars are aligned just so in the heavens. Or more usually only one will work most of the time. Ditching the adapters and switching back to the DVI cable instead and going with a single monitor works correctly. I plan on getting a couple of Displayport monitors later in the year so I can go back to my preferred dual monitor setup. Update: as of November 2017: Replaced the old crap monitors with a pair of Asus VP247 thanks to some birthday money and Amazon gift cards. Very sweet monitors but the built in speakers are a bit meh so I disabled them and went with my trusty old 2.1 speakers from olden days. Great build but you out did yourself with that power supply. You could've gotten a much cheaper one and save a bit of money, an EVGA 500B would have probably more than enough for a build like this. Great build though, +2 if that was possible good job man.